1. 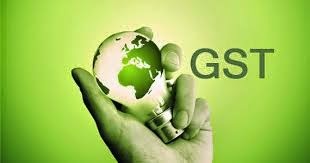 The GST provides a major taxation reform by introducing a national sales tax that will replace a myriad of overlapping state duties that deter investment. 2. The cabinet last evening approved a constitutional amendment bill that allows for this.